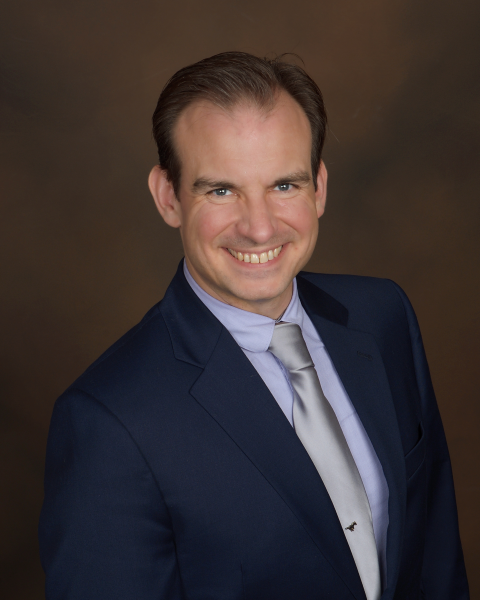 I am an Associate Professor of Physics at Southern Methodist University. I teach physics and conduct research at the energy frontier (the ATLAS Experiment). My top priority presently and for many years to come is the ATLAS Experiment and investigations at the "Energy Frontier" of particle physics. The theme of my present efforts is consistently the use of heavy quark flavors (bottom and charm) to probe the nature of the Higgs boson. I presently co-convene the ATLAS b-jet trigger signature group, tasked with securing the data needed to study states of matter that produce one or more bottom quarks that shower into the ATLAS detector. I previously led software development efforts in the ATLAS Higgs Hbb Subgroup (2017-2018) and co-convened the ATLAS Higgs Subgroup 6: Beyond-the-Standard Model Higgs Physics from 2012-2013. Among my accomplishments, I have contributed to the measurement of decay modes of the Higgs boson and to the measurement of its spin-parity quantum numbers. Complementary to these efforts, I have worked with my colleagues on the ATLAS Experiment to search for additional Higgs Bosons in nature, providing intellectual leadership and direct involvement in several searches. SMU's ATLAS group is a diverse one, to which I have contributed to not only the study of the Higgs boson but also crucially to the development and maintenance of bottom-quark-initiated jet triggers and software contributions to the ATLAS Fast TracKer (FTK) system. The latter is a very new direction to which we recently committed. 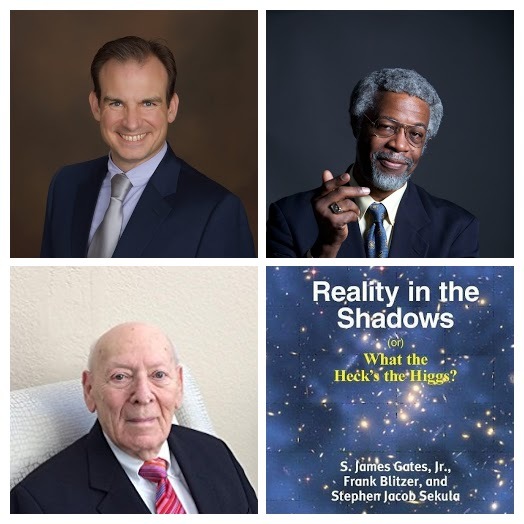 I also recently co-authored, with S. James Gates Jr. (Ford Foundation Professor of Physics at Brown University) and Frank Blitzer (aerospace engineer, now retired, who worked directly on the APOLLO missions) a book for a general audience entitled "Reality in the Shadows (or) What the Heck's the Higgs?" The book was published in November, 2017 by YBK Publishers in New York and chronicles the people and the discoveries that helped propel us to our modern understanding of the cosmos, as well as the many mysteries that remain to be resolved. "Heck," as we like to jokingly refer to it, is available from many booksellers including Amazon.com and BN.com, and retails for $26.95. In the past, I was active in the "Intensity Frontier" of my field through the BaBar Experiment. I led the team that discovered the ground state of the bottomonium system in 2008 and contributed to several other measurements and searches, including the observation of CP violation in the B meson system and the observation of the rare decay B+→τν, I became an Assistant Professor at SMU in 2009 and was promoted to Associate Professor in 2015. I held post-doctoral positions at MIT and The Ohio State University from 2004-2009. I earned my Ph.D. in physics from the University of Wisconsin-Madison in 2004, and prior to that my B.S. in physics from Yale University in 1998. (c) 2008 Excimer, by Steve Sekula. Designed by Free CSS Templates.